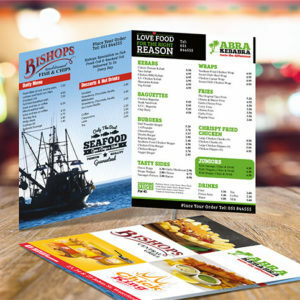 Folder or Presentation folders as they are otherwise known are a great way to promote your corporate or promotional campaign with your details displayed for all to see, no matter what the your requirements we have a printed presentation folder to suit your needs. Creating the right impression is important in order to obtain customers who let’s face it, will judge your company on the quality of your branded printed material as well as the design. So let us create a great design with our top end professional design team that will surely get you noticed and stay you your customers minds eye, trust us it’s what we do. Need for Presentation Folders. Here at ClickPrinting.ie we know how important it is for you to make the right impression on your prospective and or current customers. 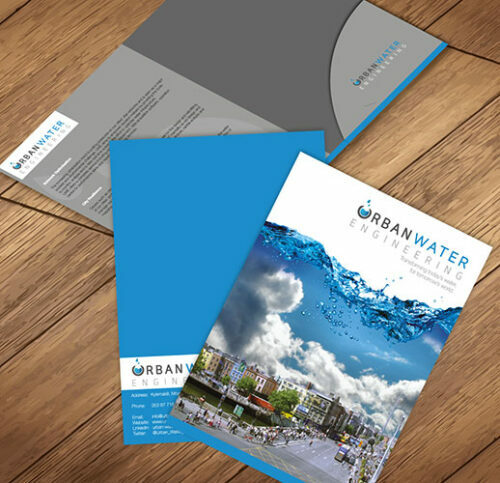 Therefor we produce our Presentation folders are printed on high quality 350gsm silk card paper which come with a range of additional extra’s. We offer additional paper stocks upto 170gsm silk along with cover finish options i.e. heavy cover with choice of matte or gloss lamination. Choose having a business card slot to size. 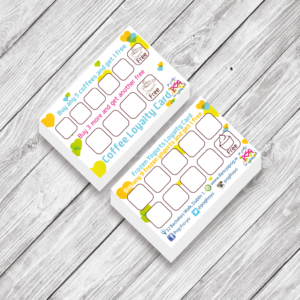 Further to that you can also have your Presentation Folders laminated with gloss or matte with a choice of having it 1 side or 2 sides. For more information or any queries please feel free to contact one of our team members. We are only to glad to help.